It’s been more than a month after I have posted any recipes, I am really sorry for the long break. I have got several requests from lot of my readers, asking for many recipes. I will surely post the recipes soon. 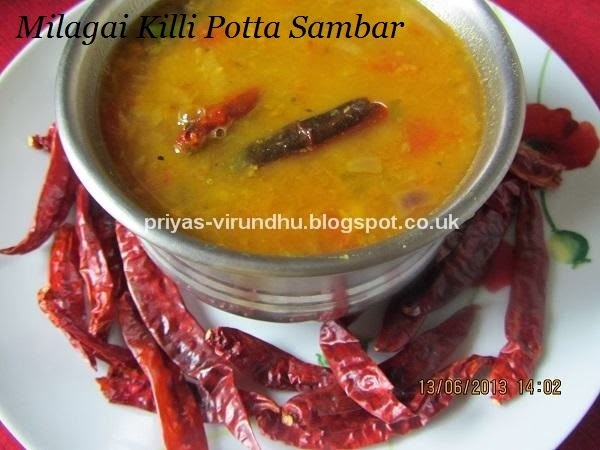 For today, I am going to share with you all a very traditional South Indian tiffin sambar which can be made very easily with less ingredients and in a jiffy. 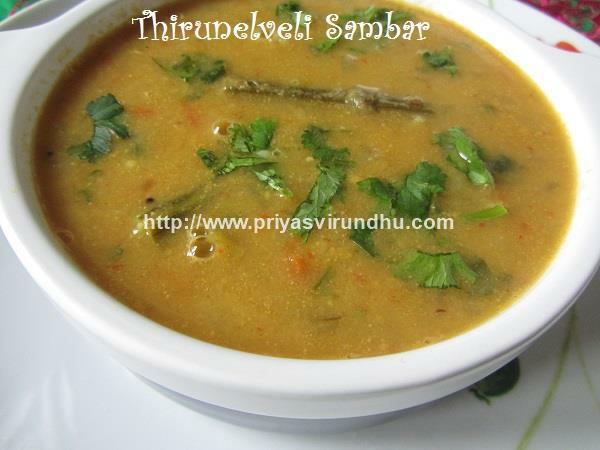 Do try out this finger licking tiffin sambar and have a great day. 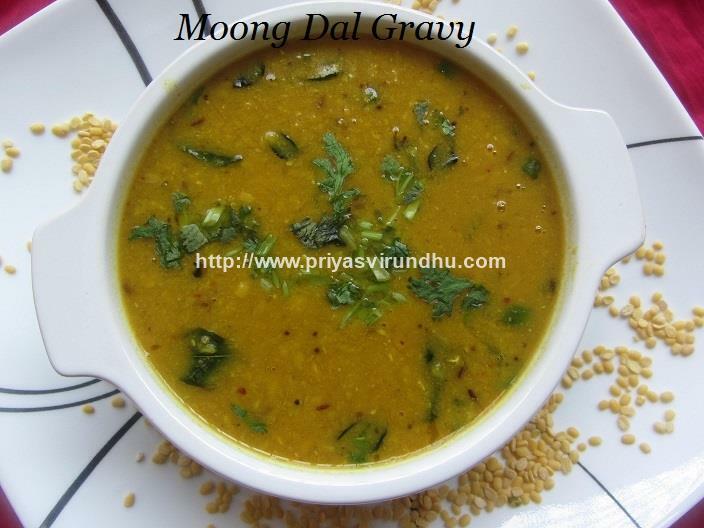 I have already posted another variety of Tiffin sambar made with moong dal, do check it out as well. Ridge gourd is a very tender and versatile vegetable referred to as luffa, turiya, turai, beerakai or dodka in several languages in India. 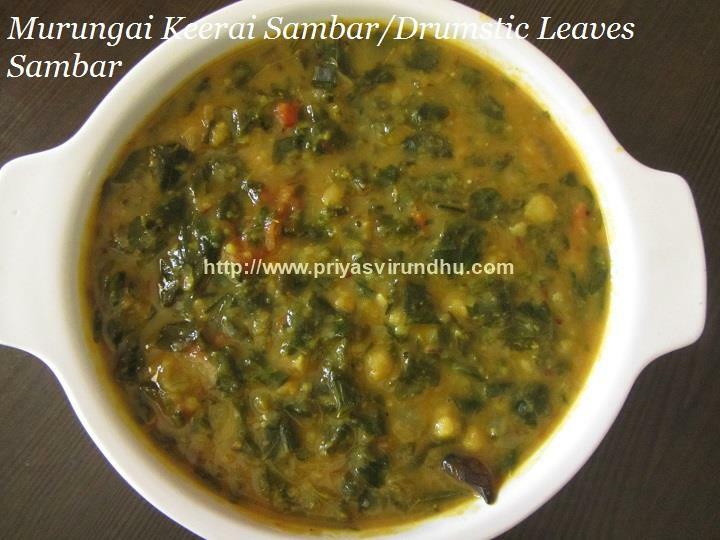 It is a well-known and a very common vegetable in Asia, Africa and Arabian nations. Ridge gourd is loaded with dietary fiber, vitamin C, riboflavin, zinc, thiamine, iron, as well as magnesium. It is low in saturated fat and cholesterol and has excellent blood purifying properties. 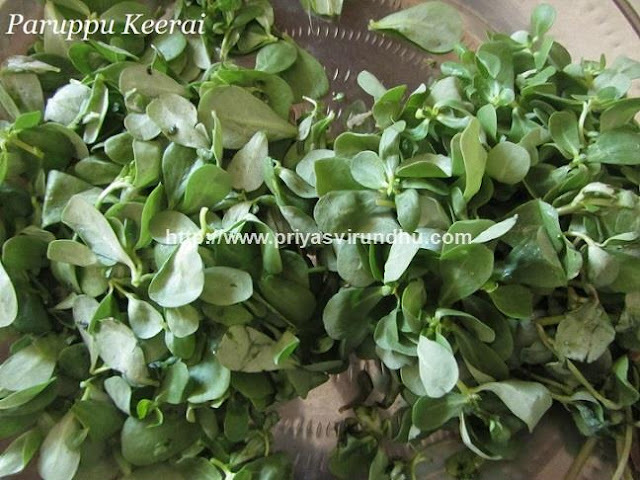 Check out other delicious kootu varieties here. 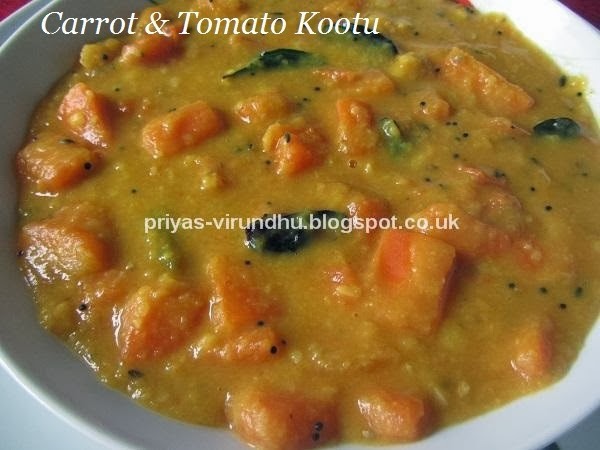 This carrot & tomato kootu is the easiest kootu to make especially in the morning rush when you need to pack lunch. The best part of it is you don’t need to grind anything, yes I can lot of smiles in all of your face. 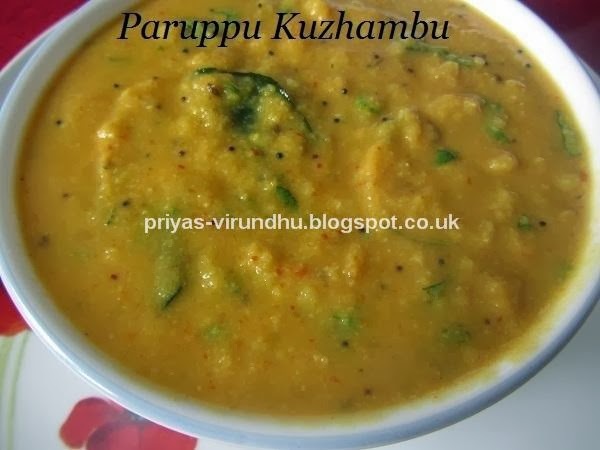 I make this kootu when I am totally tired and when I don’t want to cook, but still have to cook. It is so easy, just add everything to the cooker, pressure cook it and then finally temper it. See how easy it is? Still a very healthy and hevenly tasting kootu. Now let’s move on to the recipe. Chow Chows/Chayotes are a light green, pear shaped fruit with one large pit, edible skin and flesh. Chayotes are native to Meixco but cultivated in warm climates all over the world. The Chayotes are technically fruits, but very often used as a vegetable. 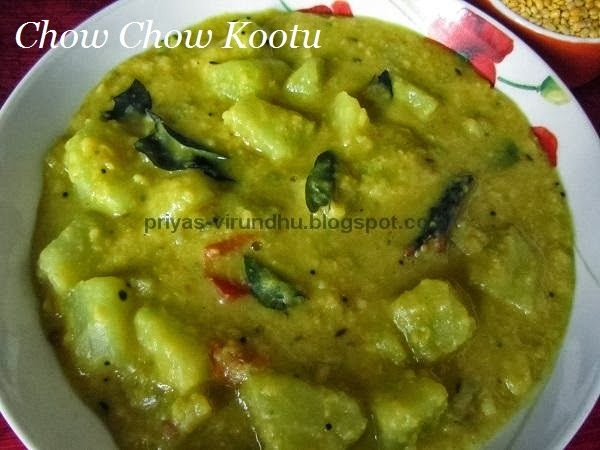 In South India Chow chow/Chayote kootu is very common and a popular dish. Kootu is nothing but a dish prepared by adding vegetables and dals together with very mild spices and seasoned for flavouring. Chow chow is very commonly called a “Bangalore Kathrikkai” in TamilNadu. Chow chow/Chayotes have high fiber and water content and very less sugar. It is loaded with vitamin C, potassium and amino acids, when cooked with dals it becomes one whole dish packed with proteins as well. Check out other delicious kootu varieties here. Here’s how to make Chow Chow/Chayote Kootu with step by step photos. 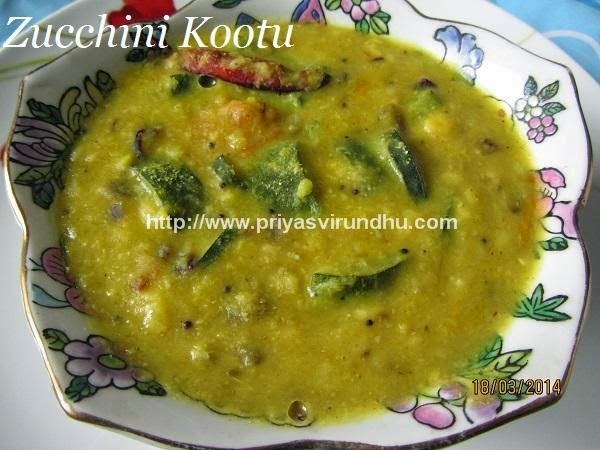 We all make different kinds of kootu, this is one among them. 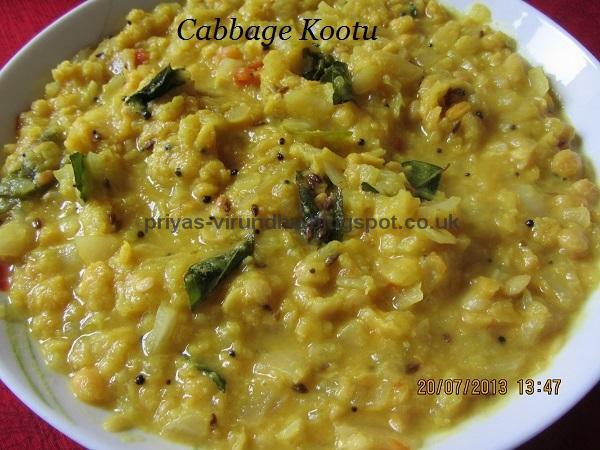 This cabbage kootu is my husband’s favourite, usually tomatoes are not added but I prefer adding them. 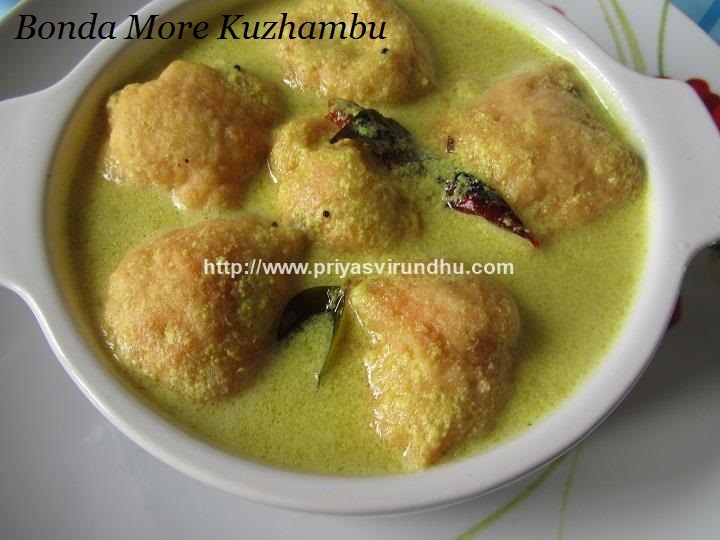 This is a very special South Indian kootu that be made very quickly and taste delectable. Check out other delicious kootu varieties here. 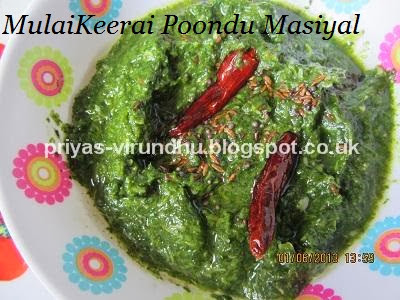 Mulai keerai poondu masiyal is one of my favorite dishes, it is very healthy and very easy to make. My mom makes it atleast 2 to 3 times a week. It needs very less ingredients and very less time to prepare, but has a wonderful buttery taste. This masiyal is one easy way to feed the small kids the greens. My amma makes this masiyal in "kal chatti" and "matthu" which is exactly the traditional way to make this masiyal. But since I don't have them with me now, I made it in a regular sauce pan. 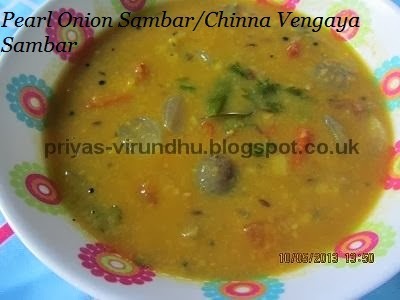 Chinna vengaya sambar is a very traditional sambar made in South Indian homes. 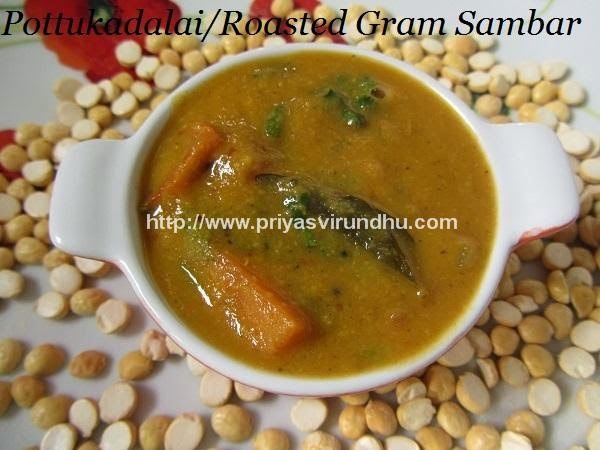 Usually it is made by grinding masala(arachu vita vengaya sambar) but here I chose an easy and quick version of sambar that can be made in a jiffy. 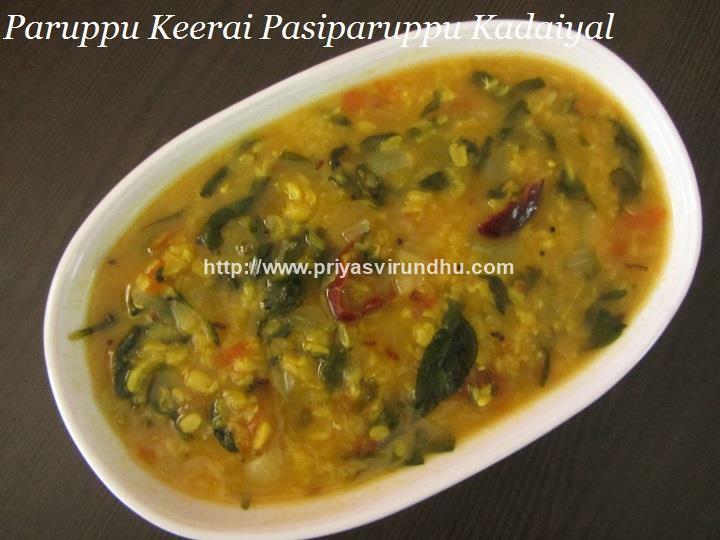 This is my mom's simple vengaya sambar. 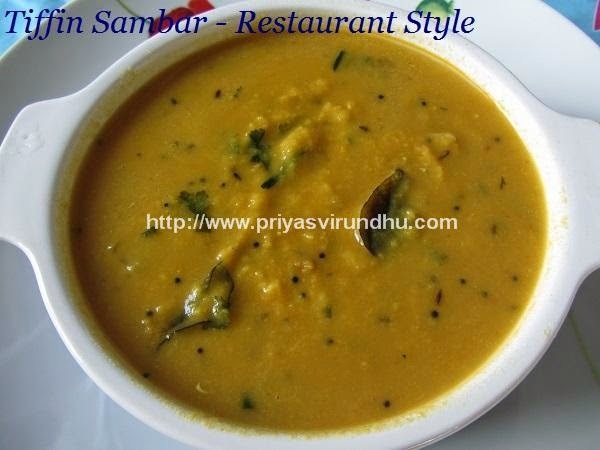 Check out other South Indian Sambar and Dal varieties here.